Good news for all Flappy Bird fans. 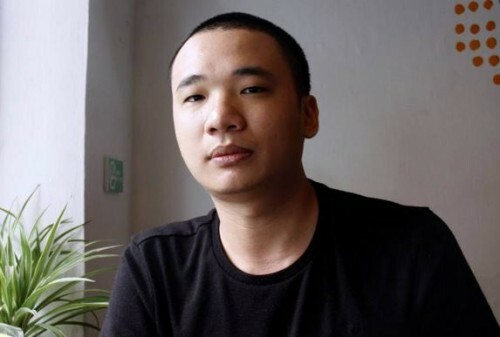 According to what the developer of the game Dong Nguyen has recently revealed, he's working on a new version of the game. This version will reportedly feature a multiplayer. It will be released in August. According to the latest report from Economic Daily News, Apple may release its long-anticipated iPhone 6 with 4.7-inch display in August, not in September as it was reported earlier. Moreover, the 5.5-inch handset will come in September. The company from Cupertino is expected to ship as many as 80 million iPhone 6 units this year. 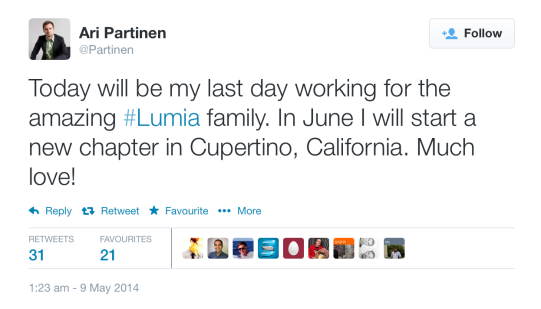 Apple has reportedly hired Ari Partinen, a senior camera engineer at Nokia. According to what he has recently posted on his Twitter, he will start working for the company from Cupertino as soon as in June. Beats Music teased an iPad app. What this means is that the new piece of software will be released very soon. 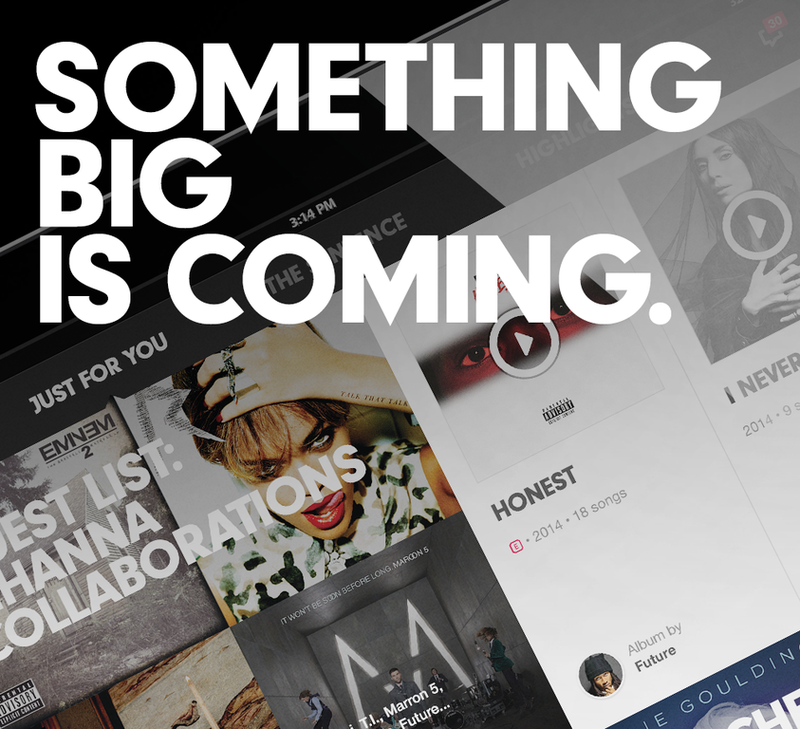 And this is good news for all those people who like listening to music wherever they are. It's Sunday today, so let's take a look at the list of most popular posts of the last seven days. As to the most interesting news and rumors, this time they deal mostly with the upcoming iPhone 6 and iOS 8. Both are expected to debut this fall. iOS 7.1.1 Brings Battery Life Improvements? A couple of days ago, Apple has released a new iOS version, which contained a number of Touch ID tweaks as well as other improvements and bug fixes. Since that time, some users have begun to report that the battery life of their devices running iOS 7.1.1 has become longer. Good news for iPhone and iPad users. Apple to Replace iPod With... iWatch? 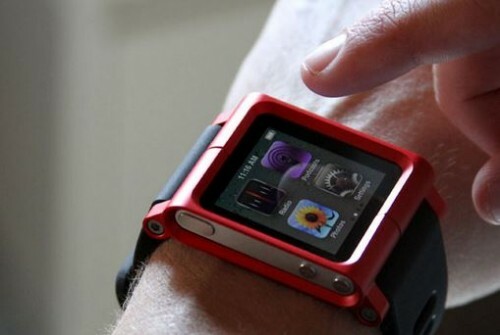 As we already know, Apple is expected to release its iWatch in the fourth quarter of 2014. The wearable gadget will come in two sizes and feature a bunch of health-tracking sensors. This is good news. However, as Christopher Caso of Susquehanna Financial Group claims, Apple's iWatch will replace the iPod. And that's definitely not good. 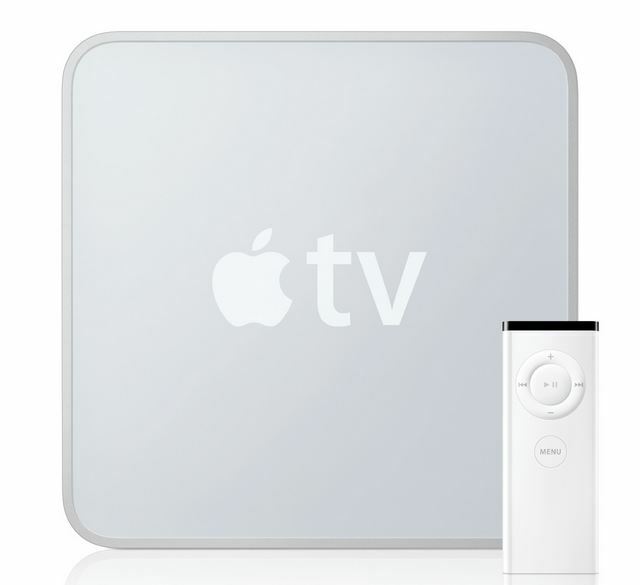 According to numerous complaints found on Apple Support Communities, first generation Apple TV owners have some difficulties connecting to iTunes from their set-top boxes. And the number of users, who encounter suchlike issues is growing. According to Silicon Valley's top companies rating (SV150), Apple earns more than Hewlett Packard, Google, Intel and Cisco combined. The rating prepared by San Jose Mercury News experts is based on Bloomberg latest reports and the U.S. Securities and Exchange Commission data. 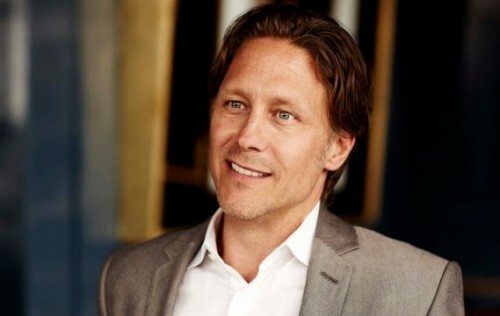 According to the latest rumors, Apple has hired branding agency Wolff Olins CEO Karl Heiselman. He is expected to work for Apple’s marketing team. What is interesting is that Heiselman used to work for Apple in the 1990s. According to the latest rumors, the company from Cupertino is planning to change the iTunes music store dramatically. The reason for such overhaul is quite simple and obvious: the number of music downloads declines from quarter to quarter and Apple’s iTunes Radio is not as successful as it was expected to be. 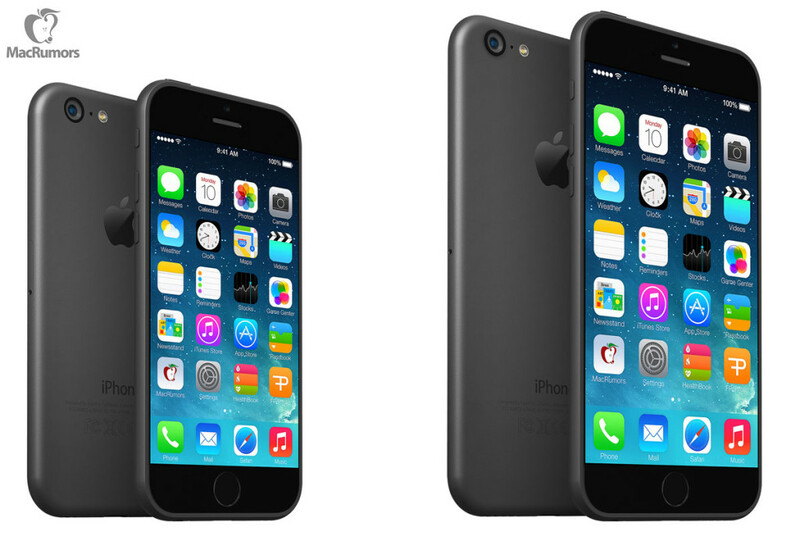 According to the latest report first published by Taiwanese newspaper called Industrial and Commercial Times, Apple will begin the mass production of its long-anticipated 4.7-inch iPhone 6 in July. As to the model with 5.5-inch display, the guys from Cupertino plan to start assembling it a bit later, in September. Apple's mail rival - Samsung - has sued a newspaper called Electronic Times for 300 million KRW (this is about $284,000) over the article about the company's latest flagship Galaxy S5. 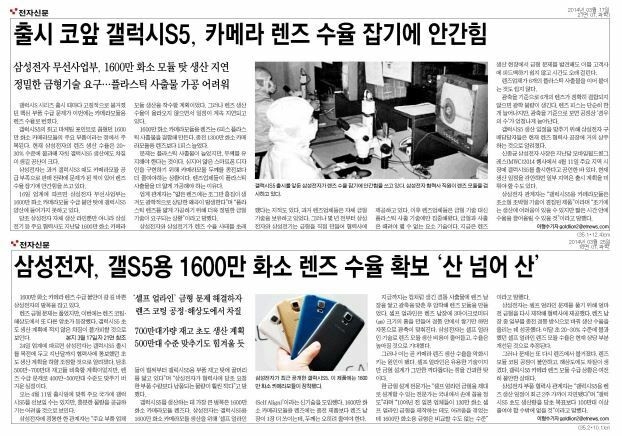 The authors of the publication claim the smartphone has a faulty camera, which is incorrect, Samsung believes. Greg Joswiak, Apple VP of iPad, iPhone and iPod Marketing, in a short interview to TV Tokyo revealed that iPhone market share in Japan is close to 70%. 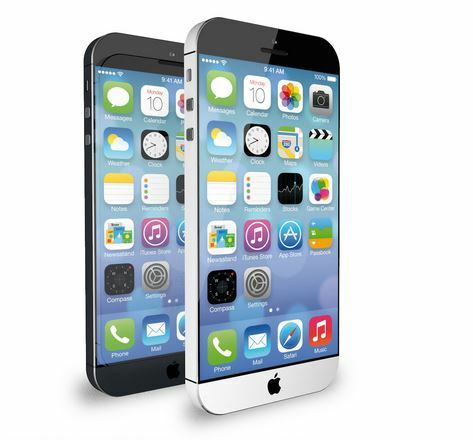 When asked about the next-gen iPhone 6, Joswiak avoided answering the question. Well, this is what Apple employees usually do after they hear questions about the upcoming products.